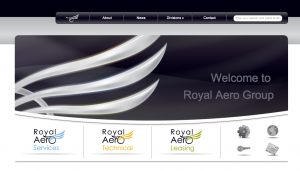 Royal Aero are privately owned international aviation trading company headquartered in Germany. They focus on the commercial aircraft maintenance support sector. 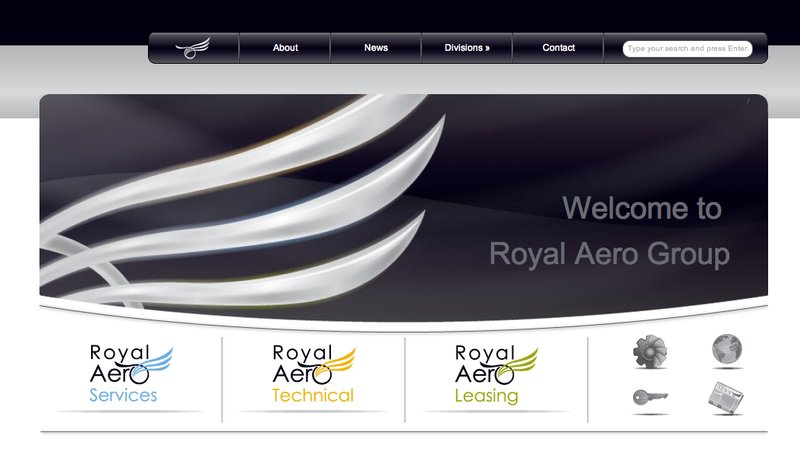 Royal Aero are committed to using the latest technologies both in their own field of work and on the website. The website needed a refresh to reflect this and using some of the latest design trends and technologies the website has given the company a platform to show what they do. They needed flexibility with how the site is run and to make it easy for them to edit, WordPress was a great candidate and has proven that it is a great match even from the previous CMS the company was using. They wanted to continue to show off the website at conferences and to build on the continued success that the website helped bring the company.